Who are some of the people behind FunShine Express®? Many of our customers ask how we started our company, if we have child care experience, or if we are parents. Beth Ehlis is the President and Owner of FunShine Express®. She holds a Bachelor’s Degree in Business, and a Master’s Degree in Education. FunShine Express® began in 1995 from her search for curriculum materials to use in her licensed child care home. 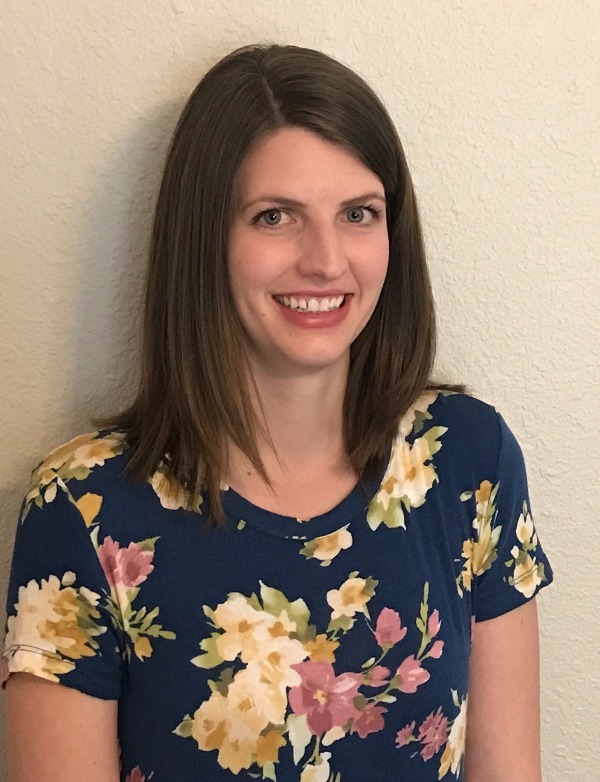 While licensed in Minnesota, Iowa, and North Dakota, she was active in local early childhood associations and conducted training for ND Child Care Resource and Referral. Beth is the 2010 National Small Business Award Winner and a recipient of the Greater ND Chamber of Commerce Entrepreneurial Spirit Award. She is a member of the Dickinson and ND Chambers of Commerce; Stark Development Corporation; SWND Manufacturer’s Roundtable; Job Service ND Unemployment Insurance Advisory Council; Vistage, Chapter 3133; Dickinson Catholic Schools Educational Foundation; and serves on various community and school committees. She has three daughters and spends free time with her children, horses, and garden. Teresa Narey is the Curriculum Manager at FunShine Express. She holds a BA in English, an MFA in Creative Writing: Writing for Children, and an MEd in Early Childhood Education with a specialization in Administration. She has over a decade of experience working in education, most recently having been an adjunct instructor and a pre-K teacher. Teresa strongly believes that research, theory, and practice should inform one another, and she strives to integrate all three perspectives in her work. She values children’s curiosity and creativity and seeks to nurture children’s social/emotional growth by encouraging exploration and independence. She enjoys spending time with her husband and son, running, visiting the library and museum, and drinking English breakfast tea. Katie Brazerol is a Preschool Curriculum Creator. She holds a Bachelor’s degree in Child Development and Family Science, with a minor in Extension Education. Since childhood, she always knew that she desired a vocation involving young children. 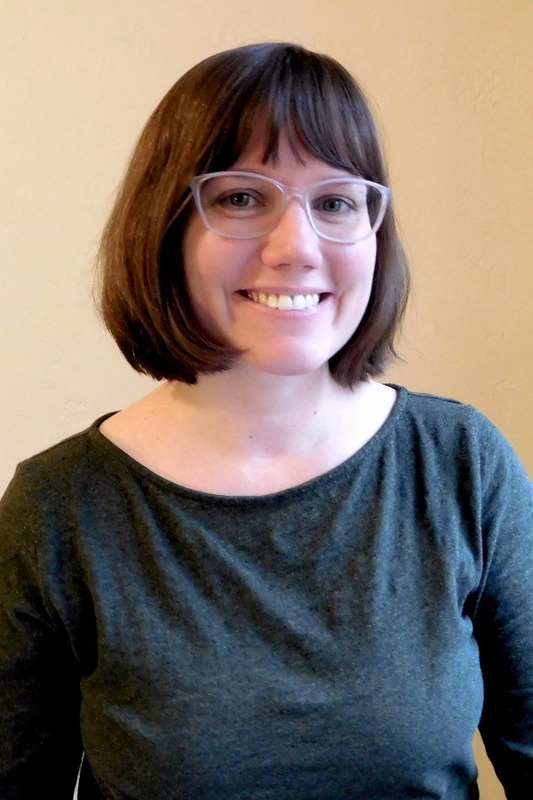 Katie began her career as a Parent Education Specialist for a non-profit organization, and discovered that she had a passion for creating and writing developmentally appropriate lesson plans, newsletter articles, and parent informational handouts. After having her own children, Katie operated her own in-home licensed child care business for over 8 years. She became familiar with the FunShine Express preschool curriculum by utilizing it in her own setting, and both of her children were fortunate enough to experience a well-rounded preschool education through the program. Katie is married, has two young children, and a spoiled cavapoo dog named Oreo. She enjoys reading, stays active chauffeuring her kids to various activities, and especially loves to plan and coordinate her family vacations. Patricia Dietz is an Infant/Toddler Curriculum Creator. She holds a degree in Human Development and Family Studies with a concentration in Early Childhood Education. 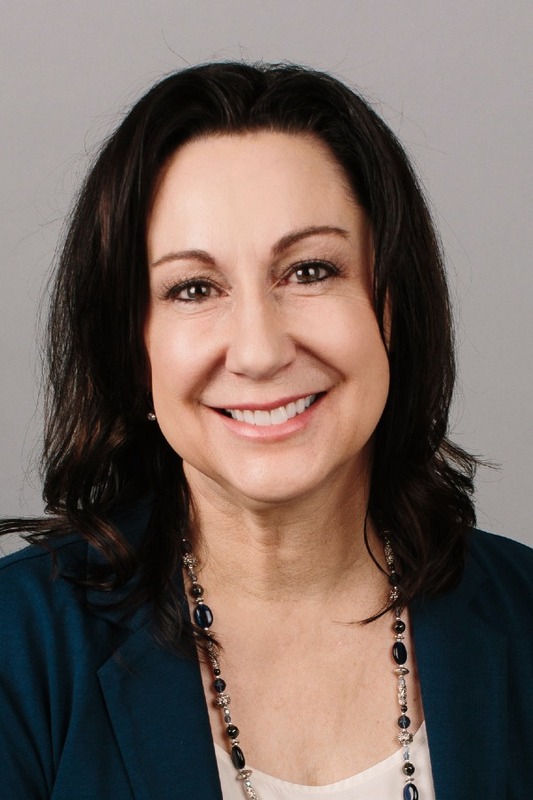 Patricia began her career as a Developmental Specialist providing early intervention for Idaho’s birth to three population with developmental delays and disabilities. After several years she decided she wanted some in classroom experience and spent four years as a Preschool Teacher and Site Supervisor. She found a passion for creating developmentally appropriate activities for a variety of ages that could easily be carried out in the classroom. Patricia is married and has a very spoiled black lab. She enjoys hiking with her husband and dog, gardening, cooking, and traveling in her free time. 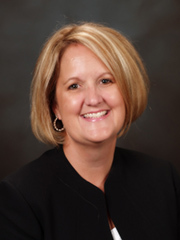 Debbie Keiser is an eCurriculum Coordinator at FunShine Express®. She holds a Bachelor’s Degree in Early Childhood Education and a Master’s in Educational Psychology. Debbie has over 20 years of experience in education, with the last 16 spent in publishing and eLearning. She owned a small publishing company for several years, during which time she earned the National Association for Gifted Children Curriculum Award in 2002 and 2003. She has worked as a teacher, instructional coach, and a trainer, and has presented at local, state, national, and international education conferences. She has been an active member of an international bible study for 13 years and has served as a Sunday school teacher and Director of Children’s Ministries in her church. Debbie is married with one daughter and enjoys gardening, cooking, swimming, and camping with her family. We also have a number of dedicated individuals who provide customer service, office management, manufacturing support, marketing, and graphic design. We are a small, locally-owned company. We believe this allows us to recognize many of our customers on a personal basis and enables us to better meet their needs! The FunShine Express® Curriculum Team is careful to maintain their education and training in order to create the most up-to-date and appropriate developmental material. We attend regional and national conferences in child development and child care including NAEYC & NAFCC, participate in local training, an do continual research and reading. We seek opportunities to work with children whenever possible.